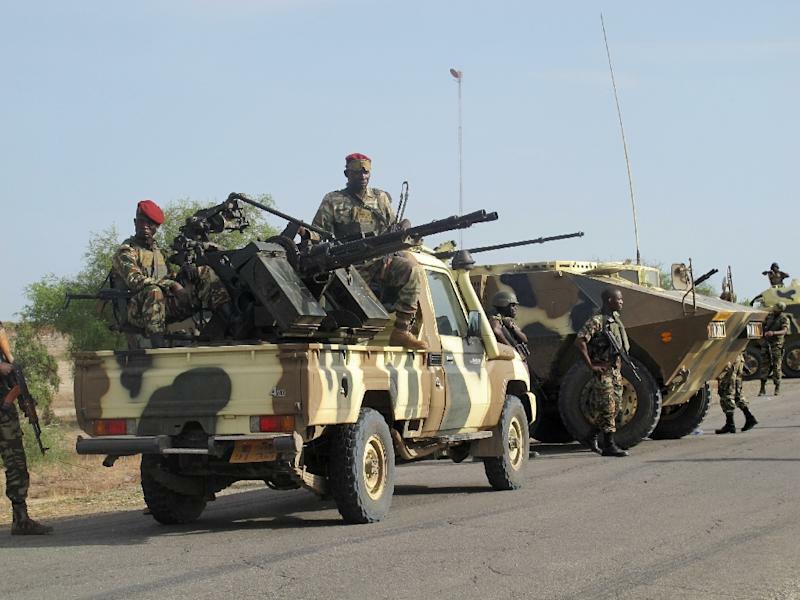 Yaoundé (AFP) - The Cameroon army claimed Wednesday to have dealt a major blow to Nigeria's Boko Haram Islamists, killing around 100 fighters and freeing 900 hostages in a three-day operation last week. 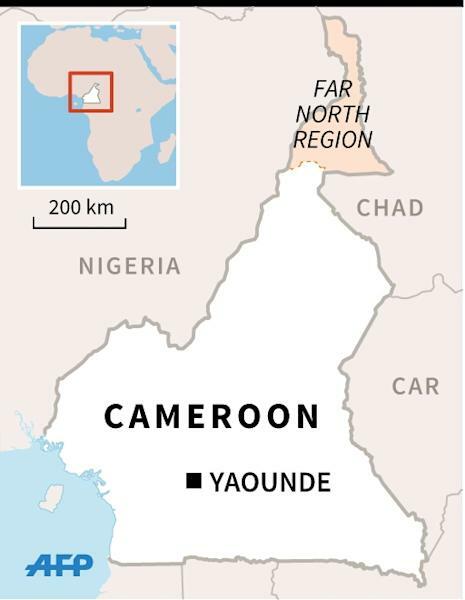 The claim, which could not be independently confirmed, comes on the heels of twin suicide attacks the previous day in the far north of Cameroon, an area repeatedly targeted by the jihadists. At least six people died in the attacks, according to a new toll. "A special clean-up operation from November 26 to 28" against Boko Haram in the border area with Nigeria "neutralised more than 100 jihadists", Defence Minister Joseph Beti Assomo said in a statement broadcast on national radio. The sweep enabled troops "to release almost 900 hostages, seize large supplies of arms and munitions as well as black-and-white Islamic State flags", the statement added, without providing details on the identities of those freed. 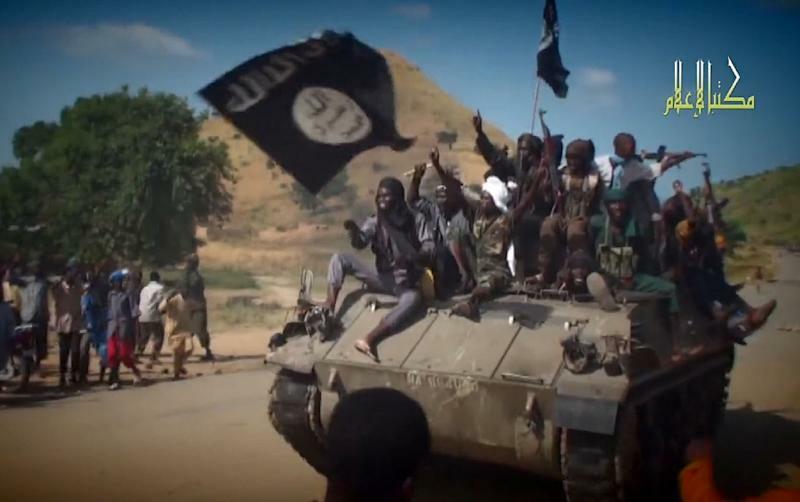 Boko Haram swore allegiance to IS in March 2015. The minister attributed the success of the raid to cooperation between Cameroon security forces, a new multinational force being set up to fight Boko Haram and Nigeria's army. No independent confirmation of the statement was immediately available from the region, which is unaccessible to the media. Some security sources reached by telephone confirmed that the raid took place but were unable to confirm the figures released in the government statement. Since July, Cameroon's far northern region has been regularly targeted by suicide bombers believed to be working with Boko Haram. Late on Tuesday, at least six people were killed in twin suicide attacks in the small and once popular tourist town of Waza, said a security source who asked not to be identified. The victims included civilian vigilantes trained by the community to guard Waza against attacks, the source said. State radio confirmed the attacks, saying the two suicide bombers were women who killed four people when they blew themselves up. A further two people died of their injuries. A third suicide bomber was shot dead before detonating their explosives. The attacks were the first of their kind in Waza, a town on the edge of a national park teeming with lions, elephants and other wildlife that used to draw tourists but which has been abandoned by foreign visitors since the region bordering Nigeria and Chad became a target for the extremists. Attacks have been blamed on radical Sunni jihadist group, Boko Haram, which is seeking to create a hardline Islamic state in northeast Nigeria. Over the past year Boko Haram has stepped up cross-border attacks in Niger, Chad and Cameroon while also continuing to mount shooting and suicide assaults on markets, mosques and other mostly civilian targets within Nigeria itself. For many years there was little to no surveillance of the border with Nigeria by Cameroon, enabling the jihadists to use the remote region as a rear base to stock its weapons, vehicles and supplies. But Cameroon, which is part of a regional coalition helping Nigeria combat the jihadists, now has stepped up border surveillance.